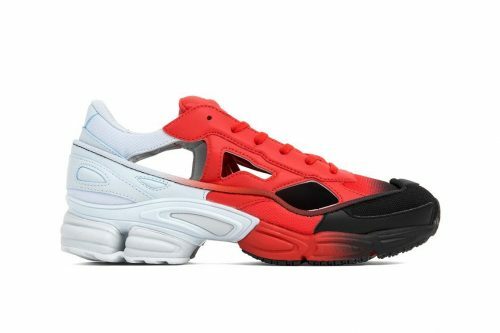 Adidas and long-time collaborator Raf Simons have just dropped new iterations of the popular Adidas RS Replicant Ozweego – this time around the chunky silhouette comes in two new colorways sporting the shoe’s iconic cut-out elements across the upper, coming with accompanying socks. 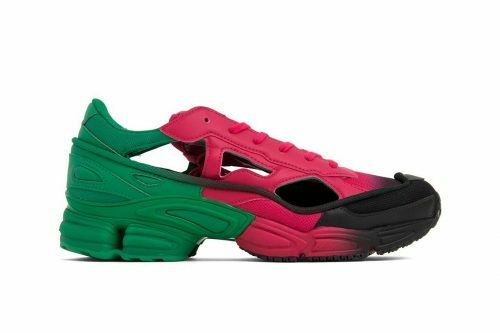 The two colorways sport a gradient transition, arriving in “Green/Red/Black” and “White/Red/Black” versions ideal for spring. 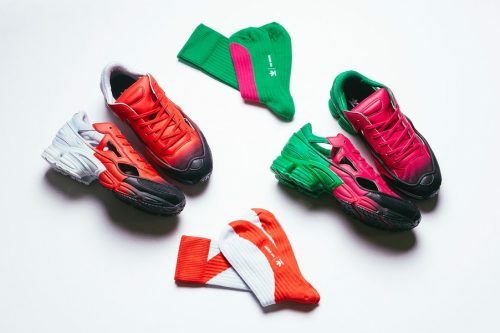 If you’re looking to add the the new Adidas RS Replicant Ozweego into your kicks collection, cop it from Feature and get it shipped back via Buyandship!